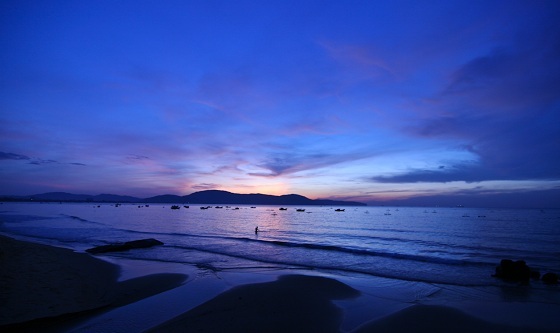 Description: Quy Nhon is a little-known seaside venue that features many beaches and traditional customs. 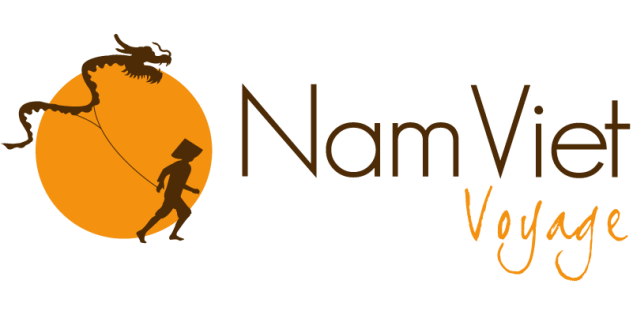 The main activities are bathing, sun-bathing and strolling. 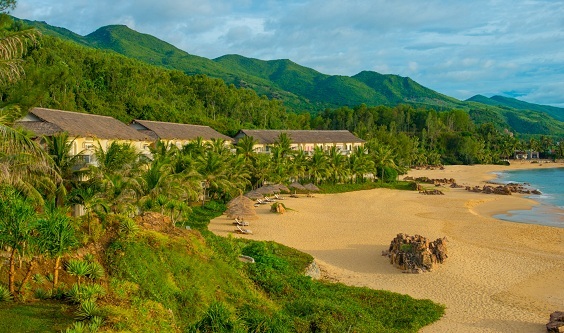 Bai Dai Beach, which is the largest, stretches over 13 hectares. 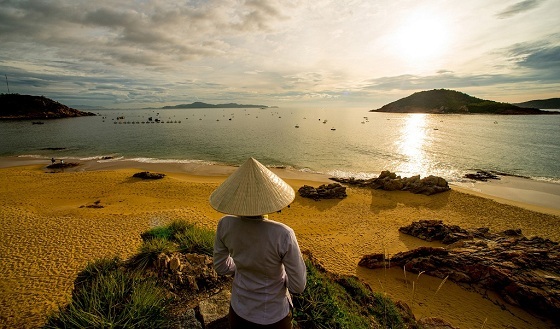 Not far from Nha Trang, Quy Nhon is a charming place to take a beach break during a trip.